Find better content, accelerate engagement. No kidding. 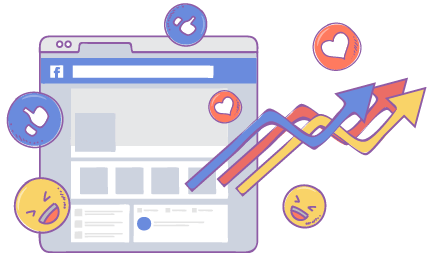 It’s easy-peasy to convert your tired, sad, boring Facebook page into a dynamic and badass community. Find top performing content guaranteed to grab crowd attention. 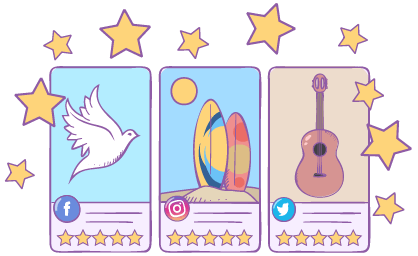 Create engagement lickety-split with our content recommendation engine, 5-star rating system, and engagement building algorithm. No more guessing. 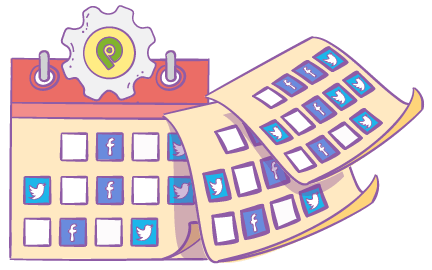 Let Post Planner handle the time wasting task of finding, planning, and posting content. Save precious hours, post better content, increase engagement. Easy! Search top performing content with our content recommendation engine. Save all content sources in one easy-to-manage location. Add content sources to score for predictable performance. See Post Planner's FIND feature in action now!